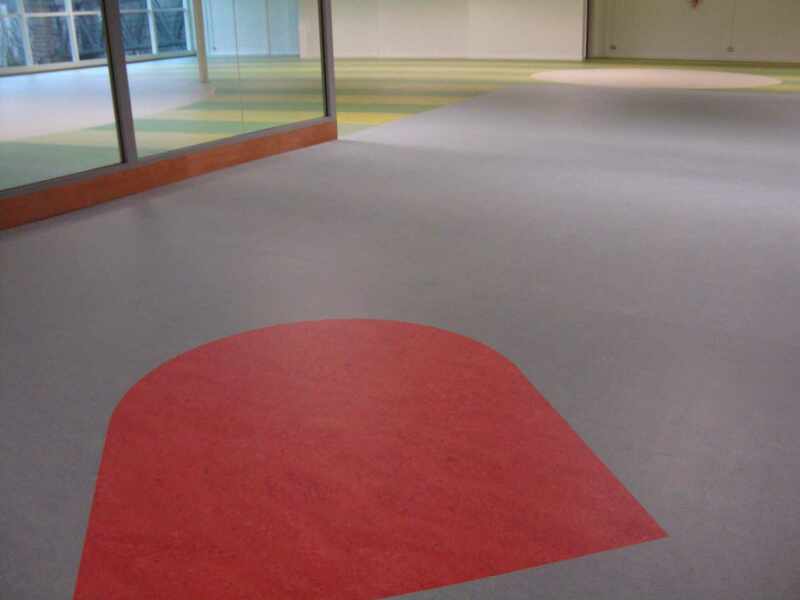 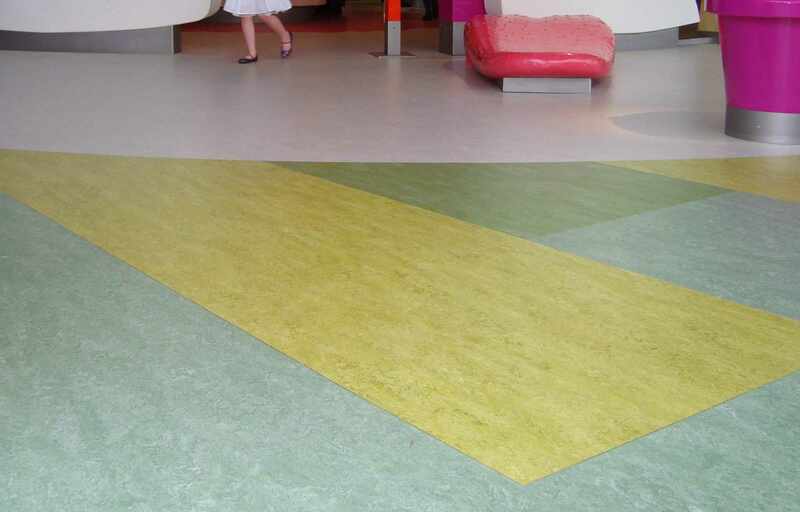 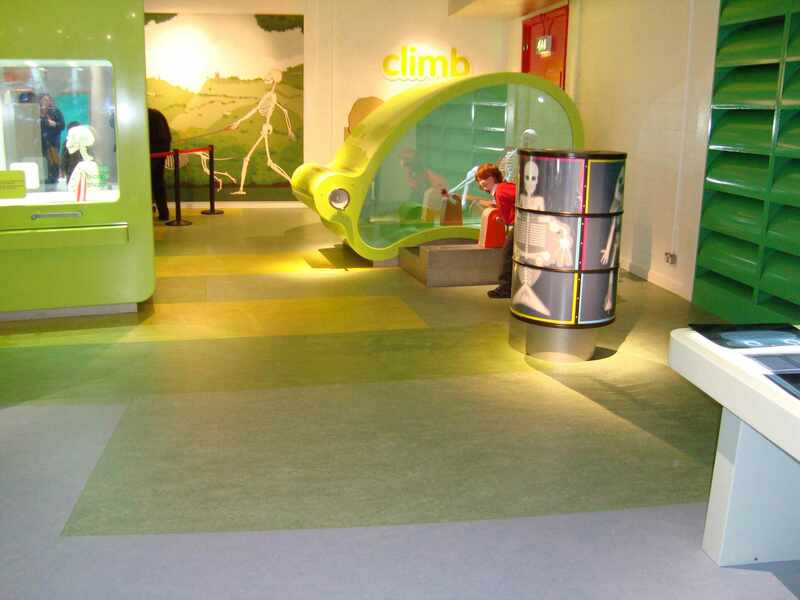 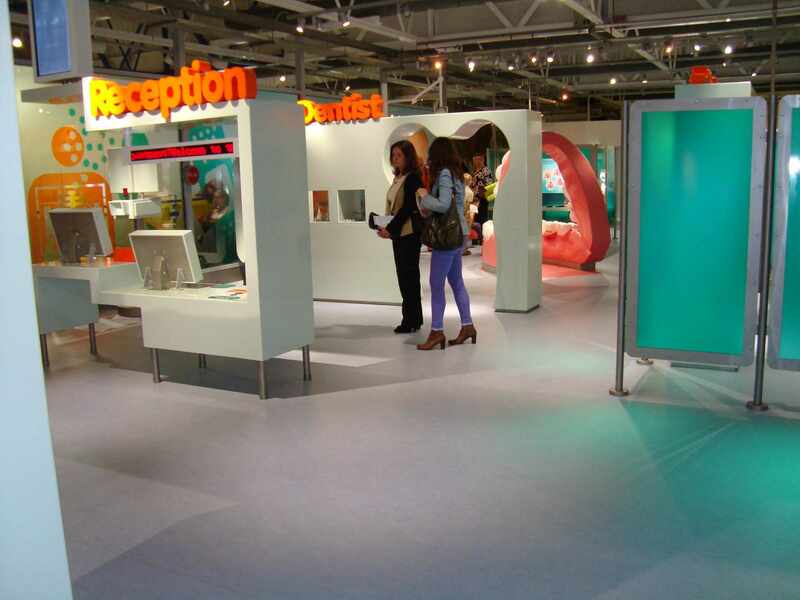 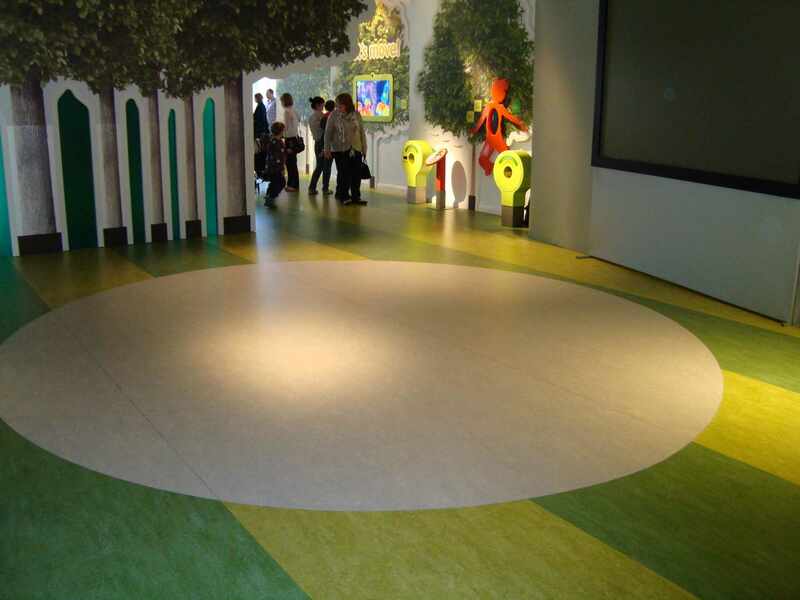 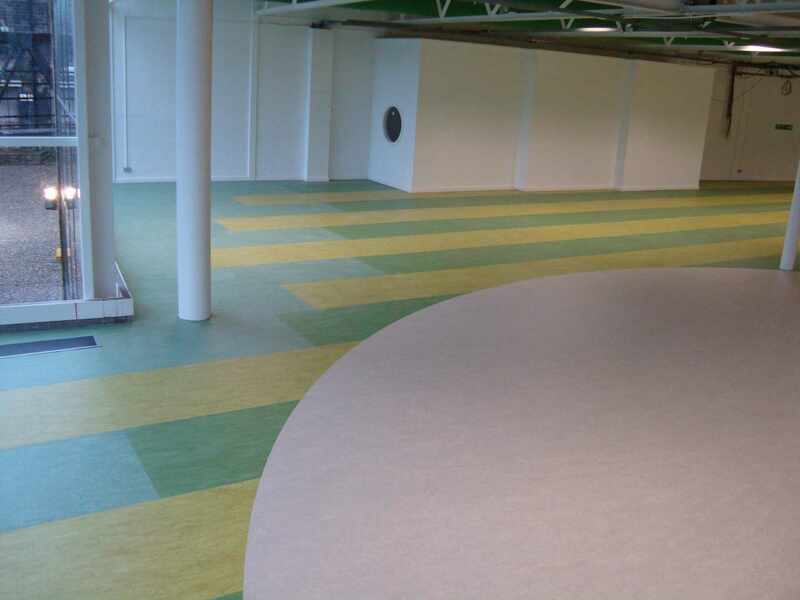 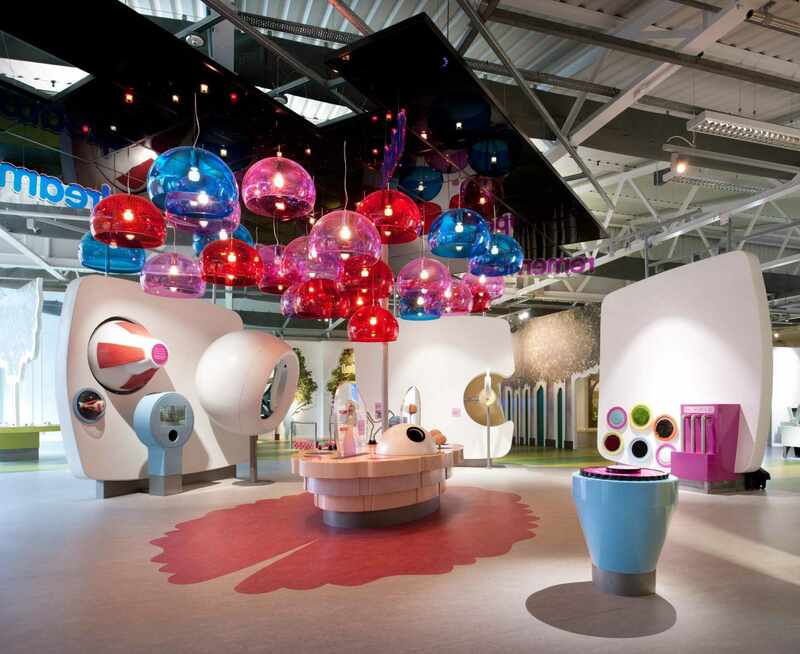 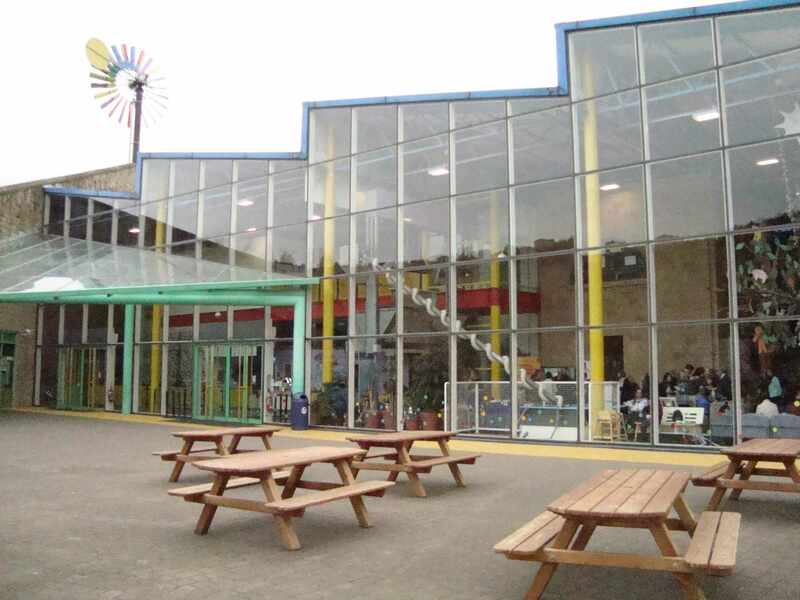 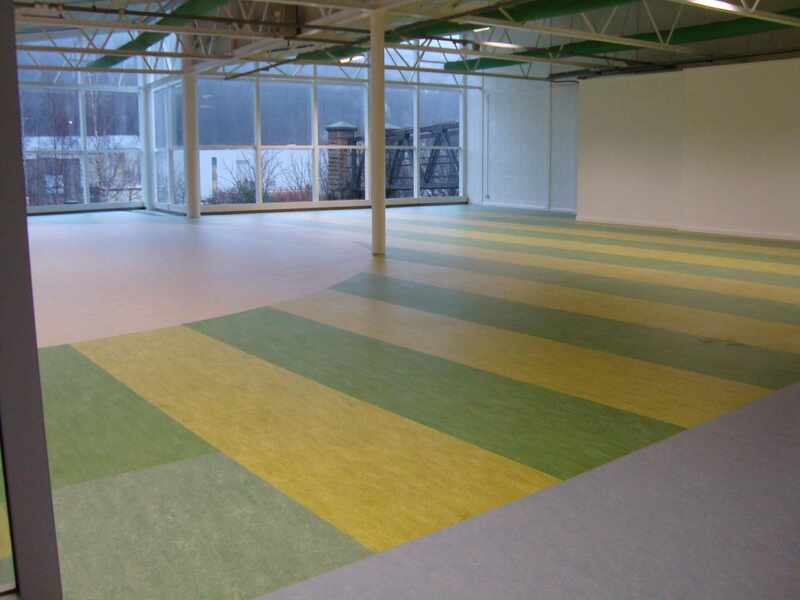 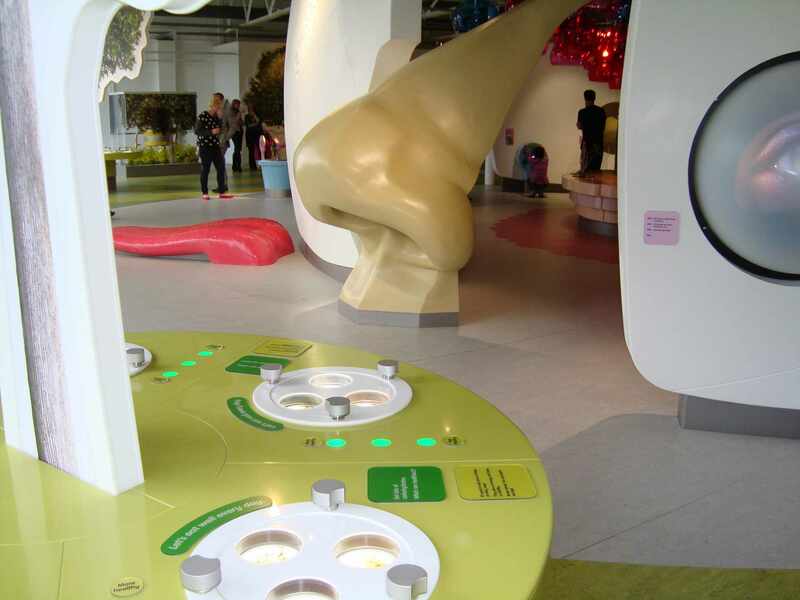 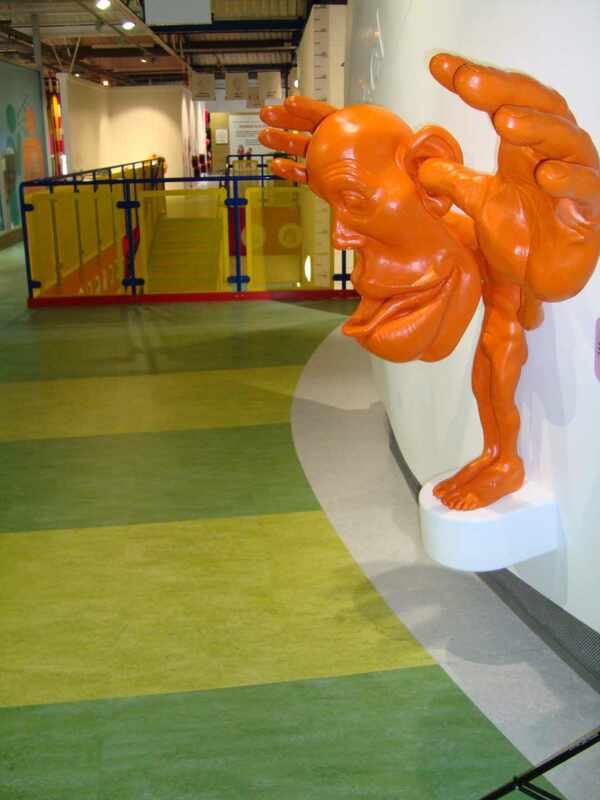 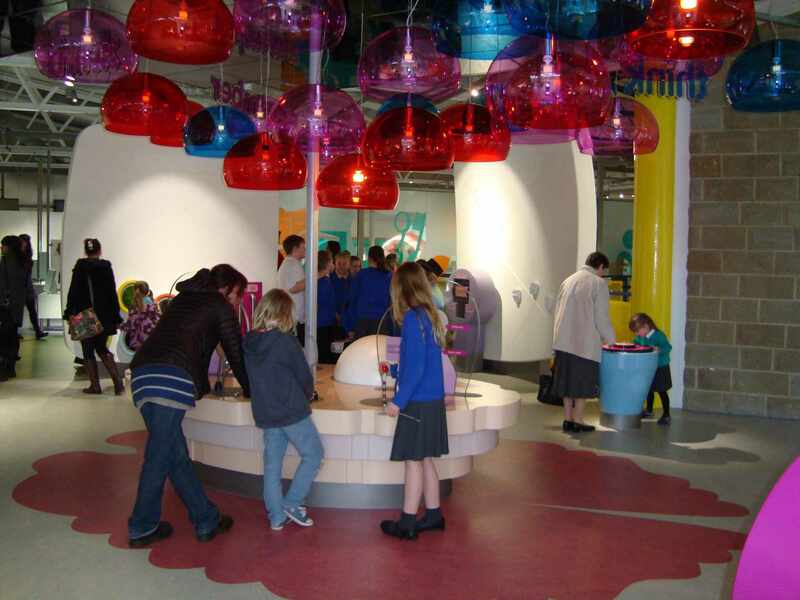 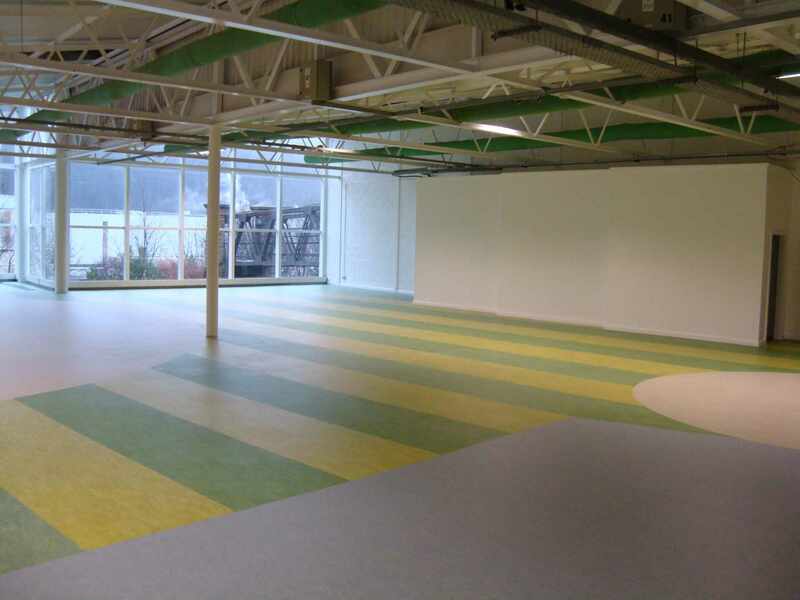 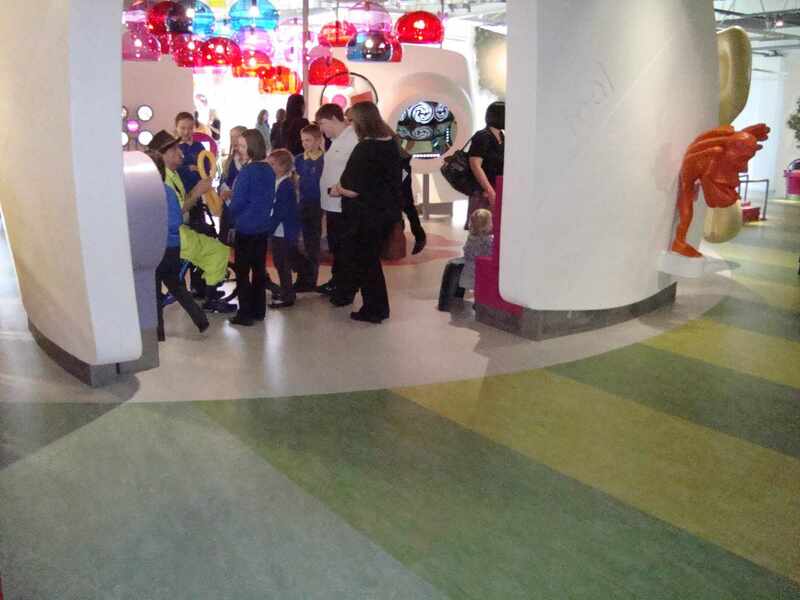 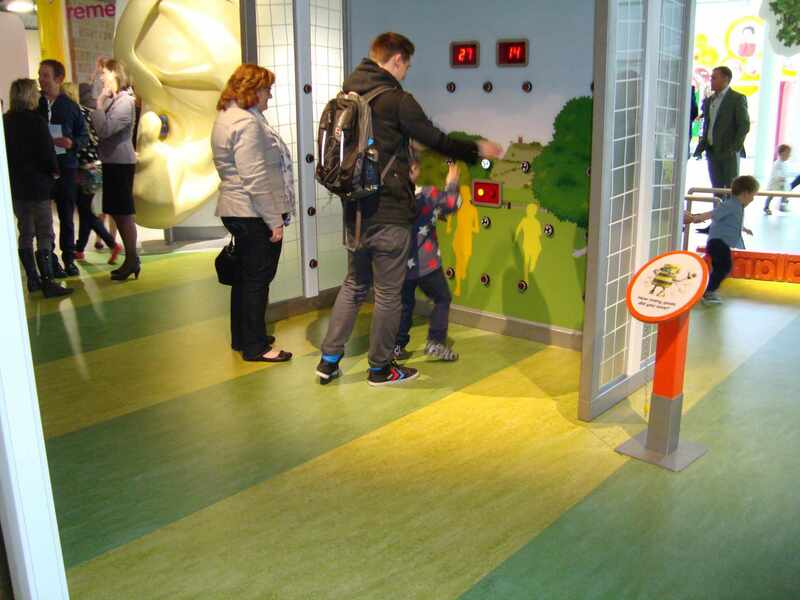 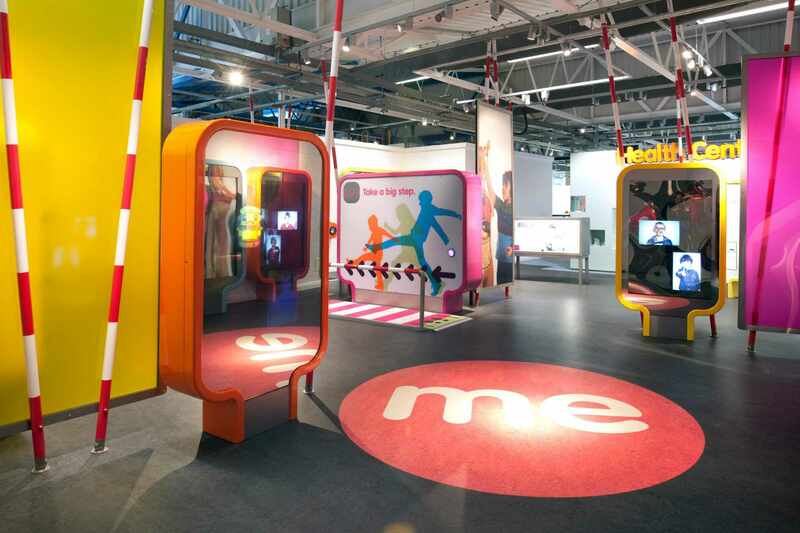 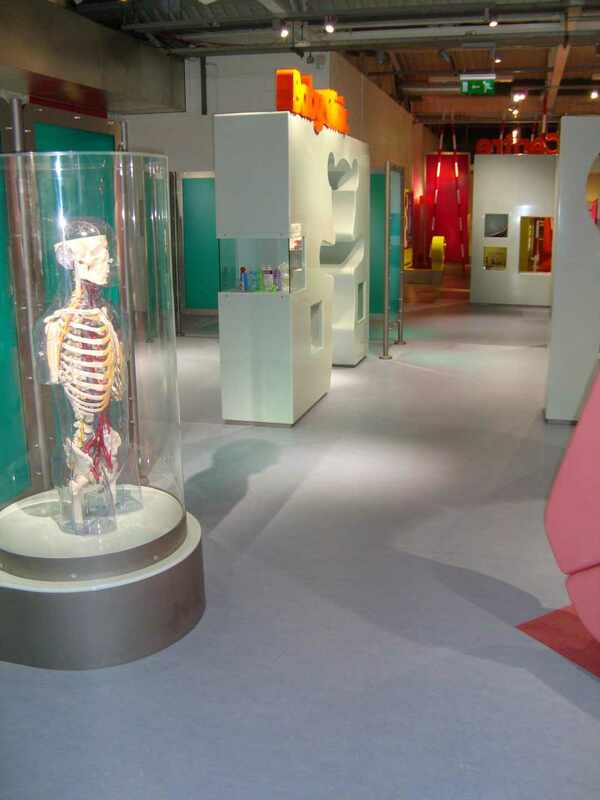 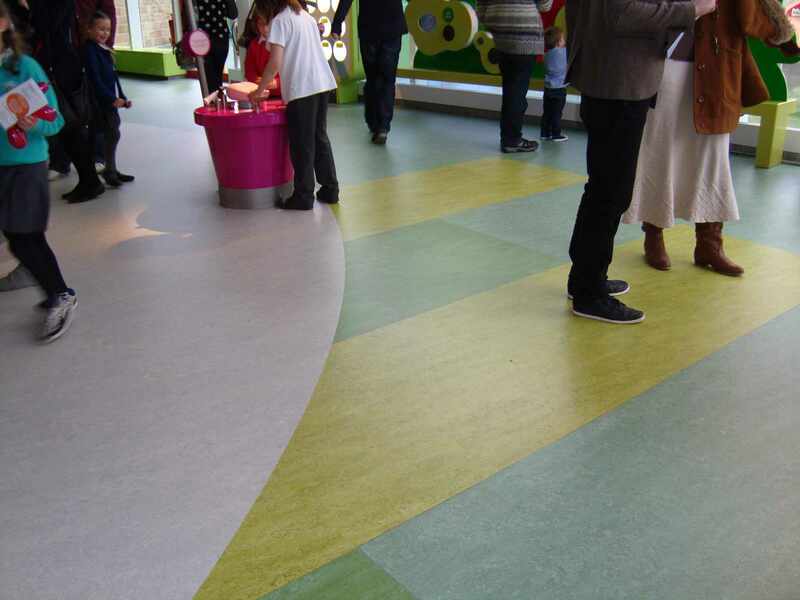 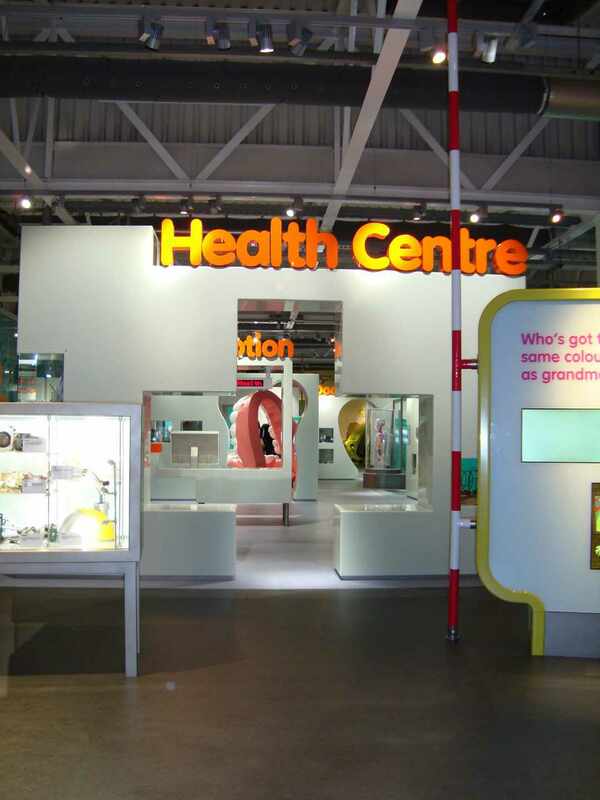 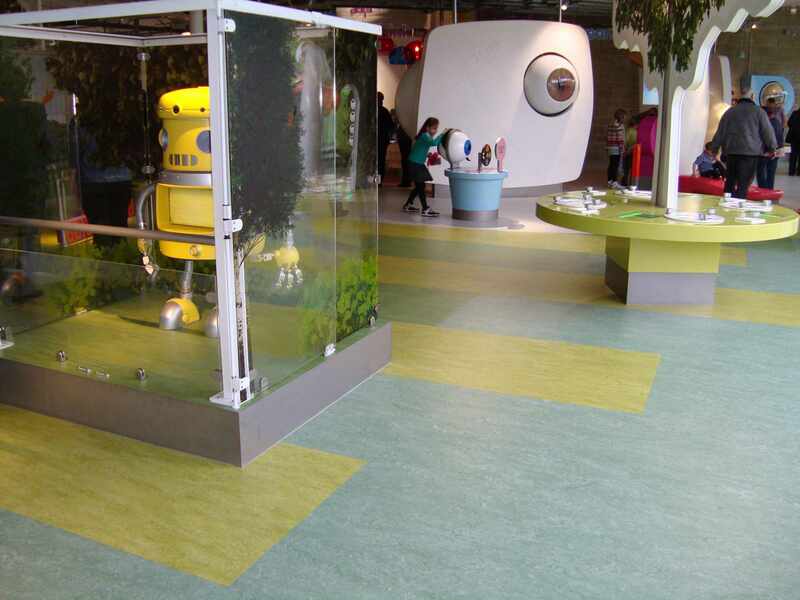 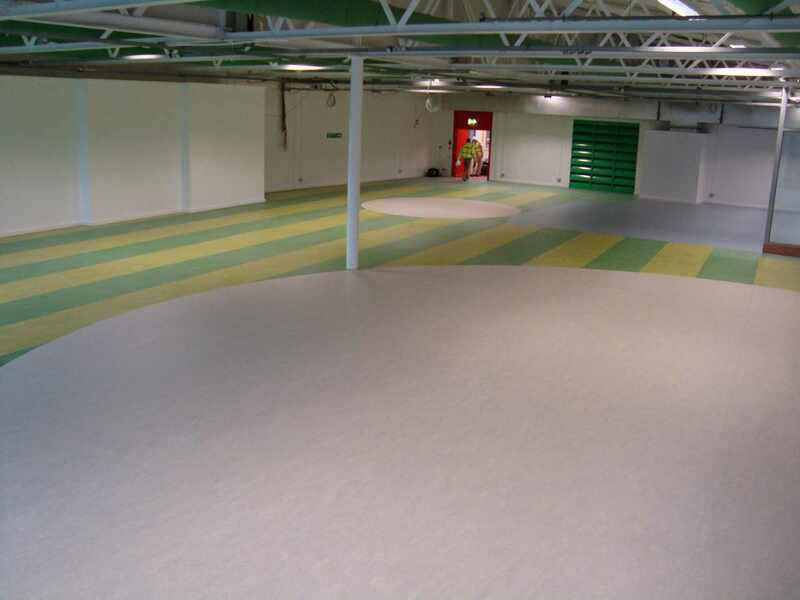 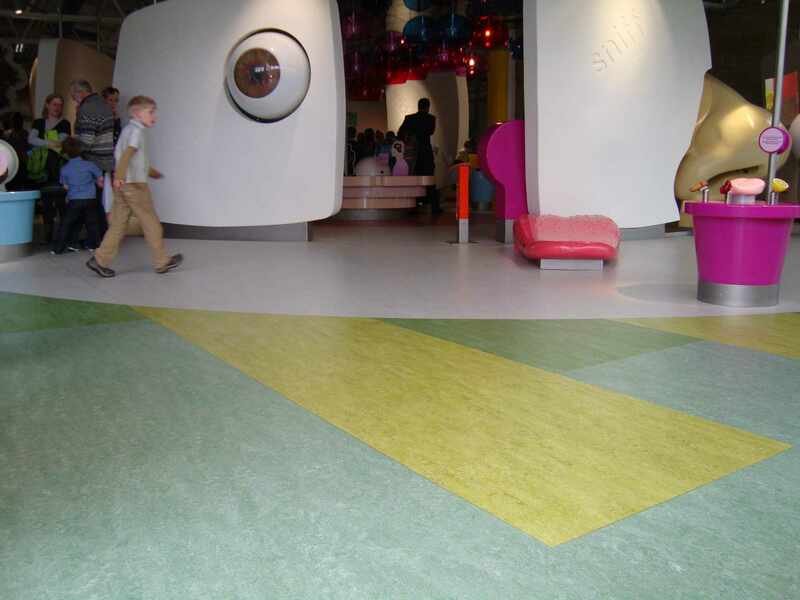 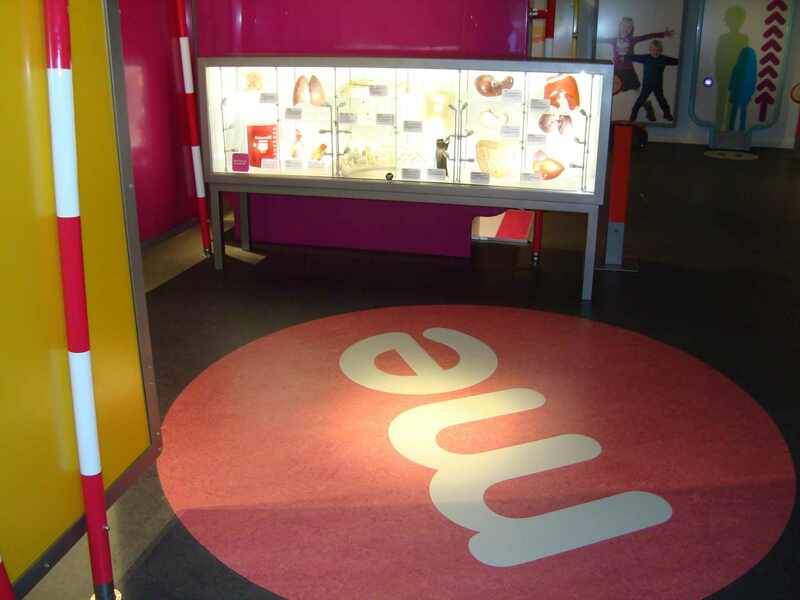 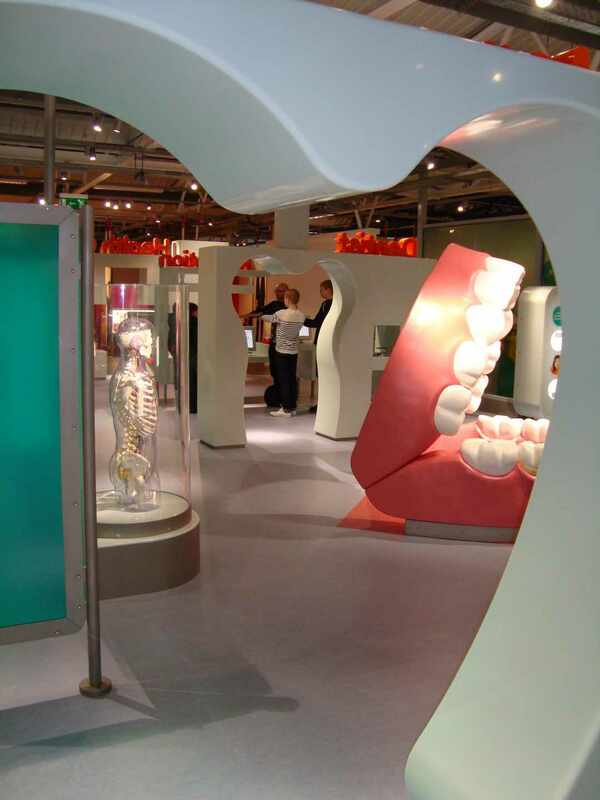 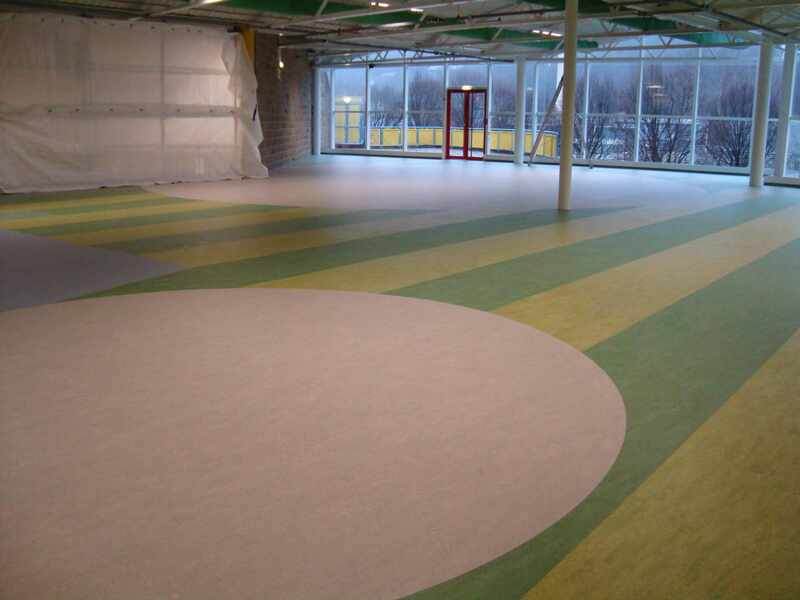 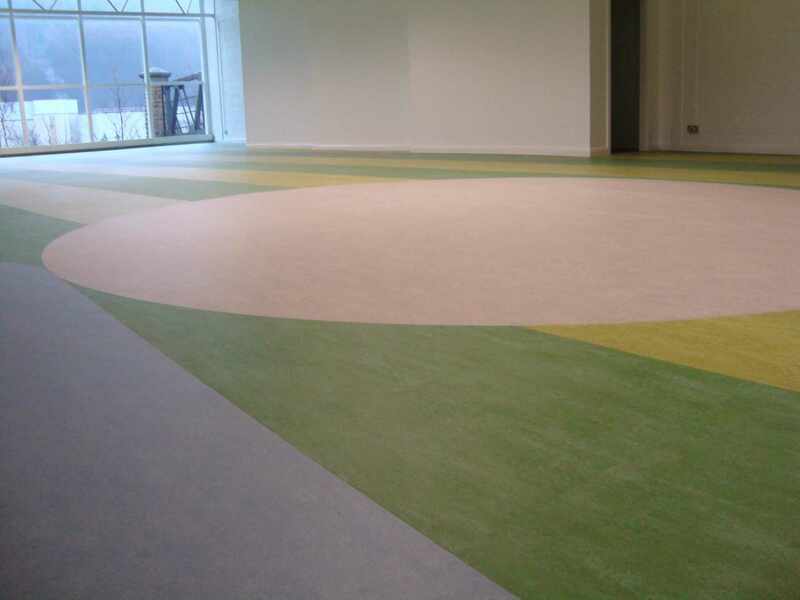 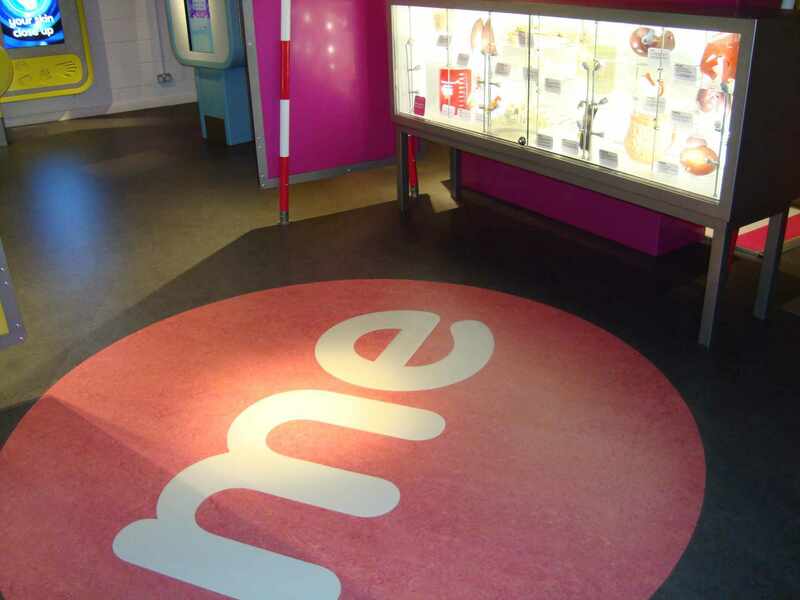 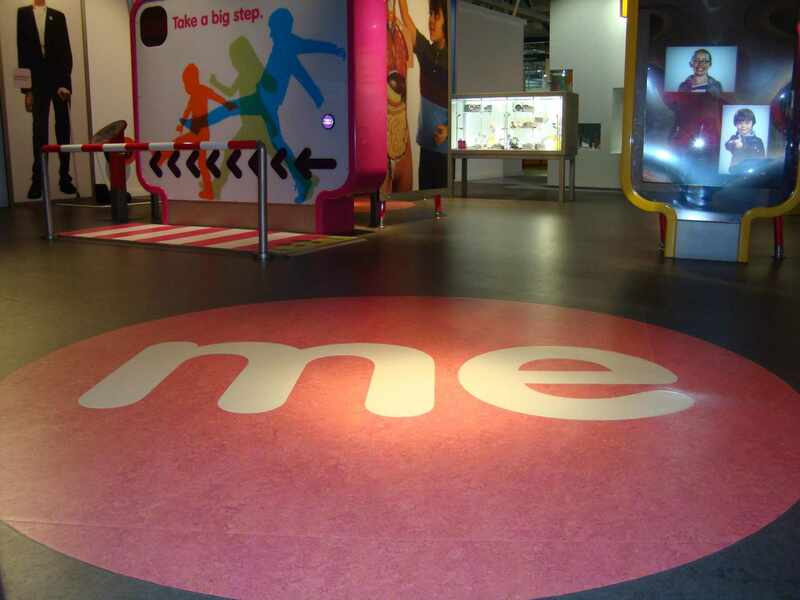 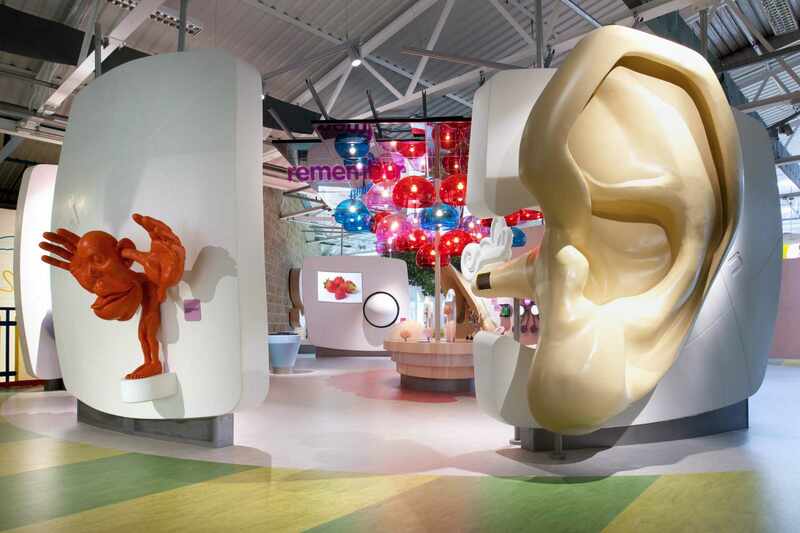 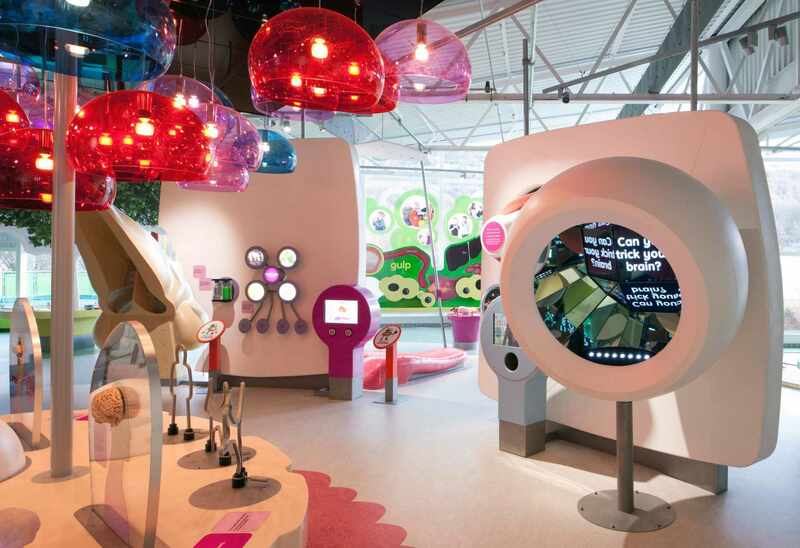 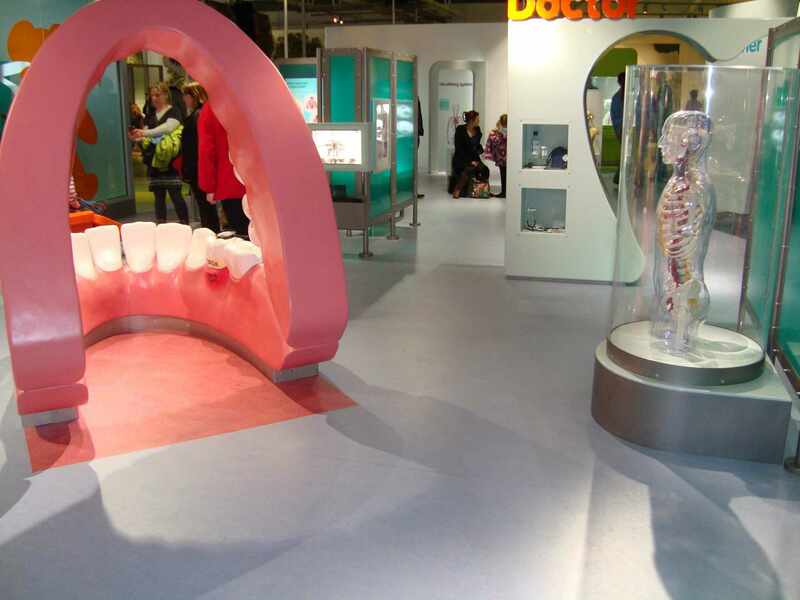 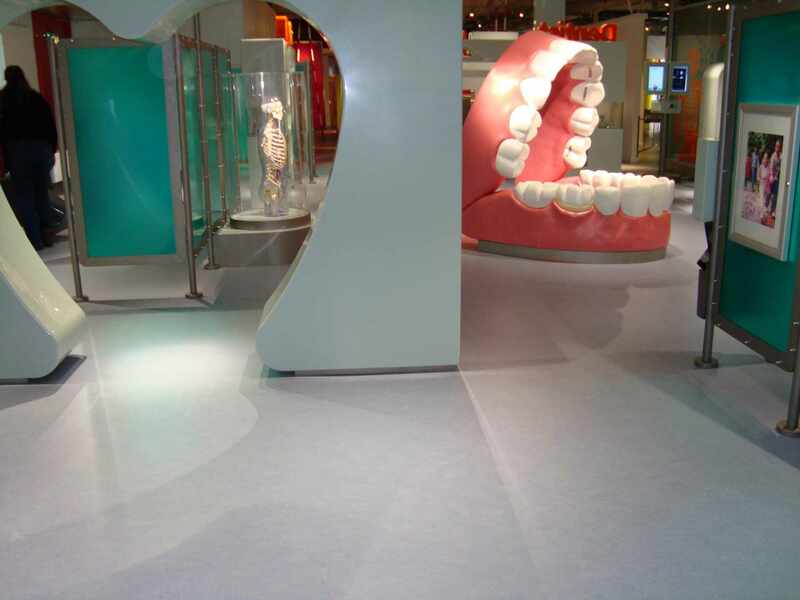 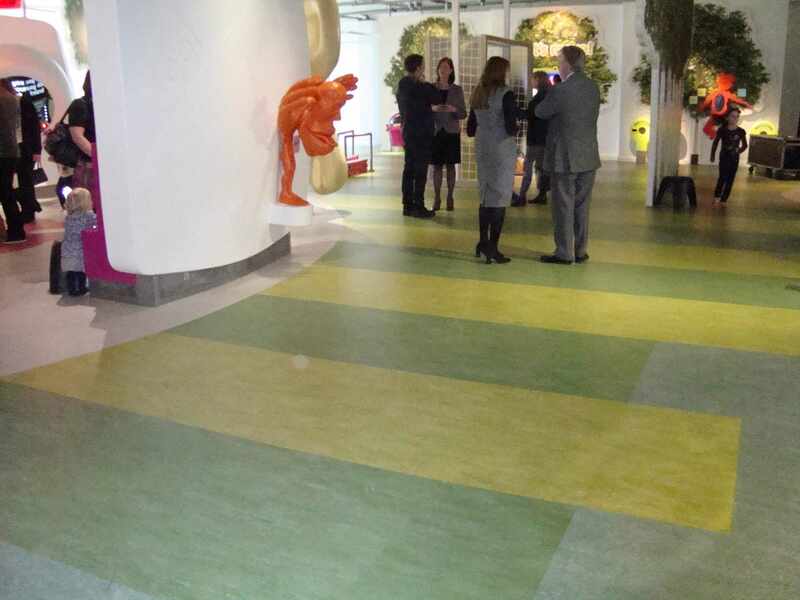 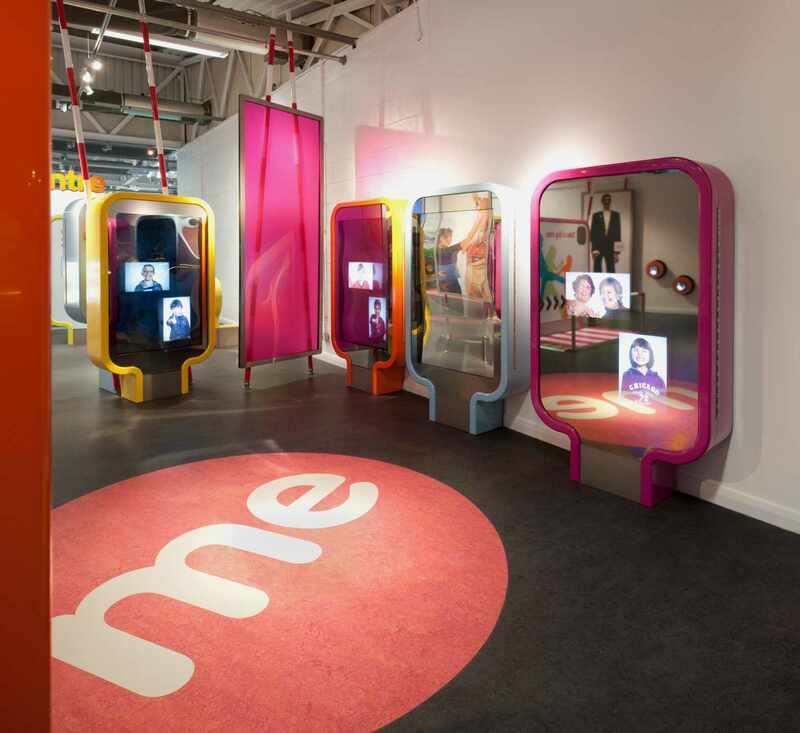 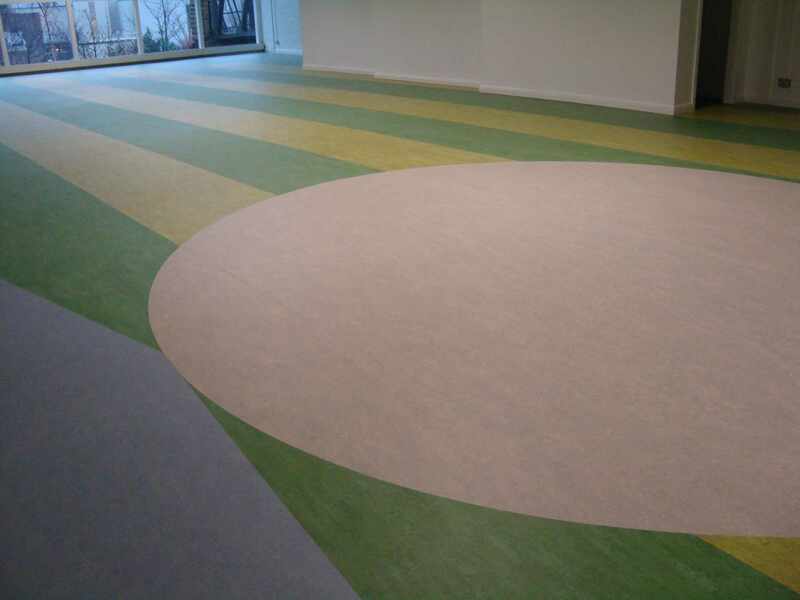 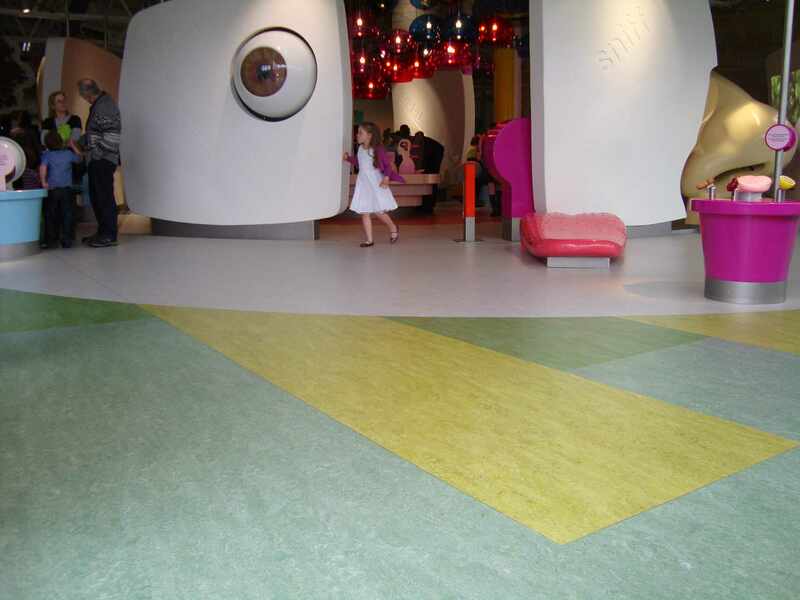 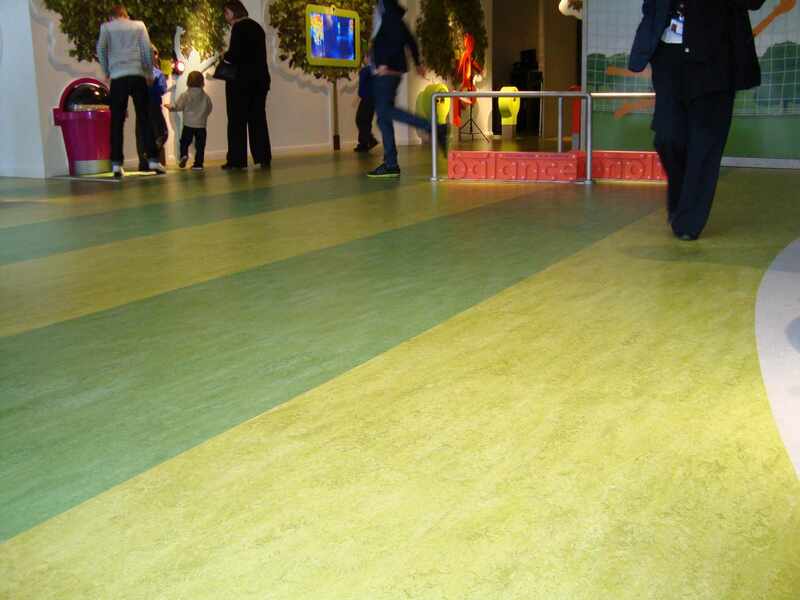 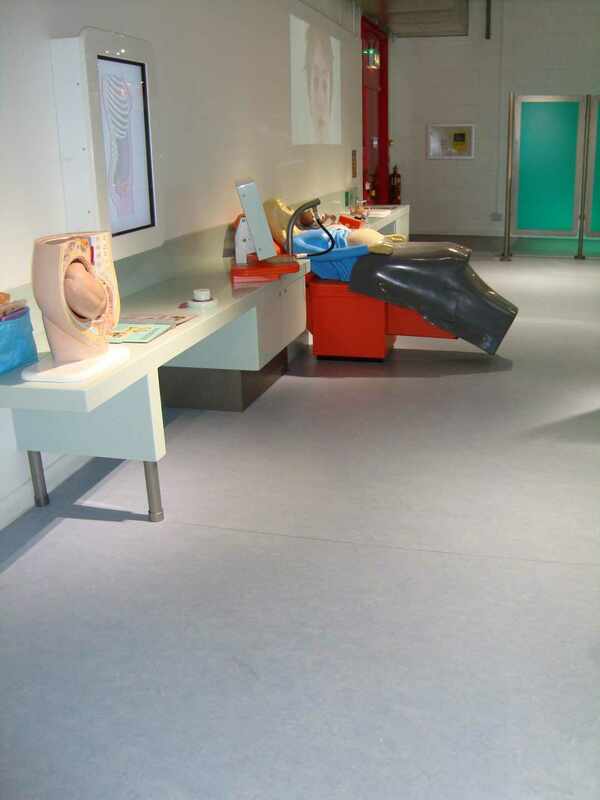 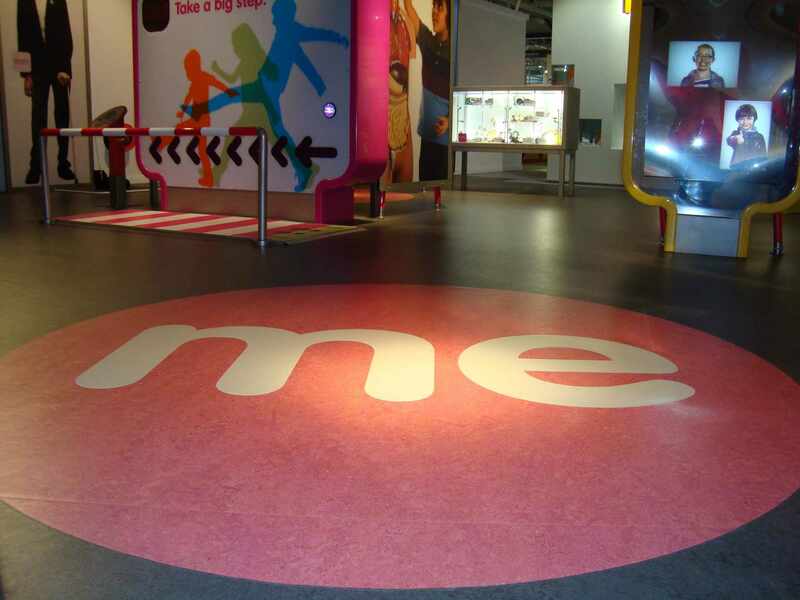 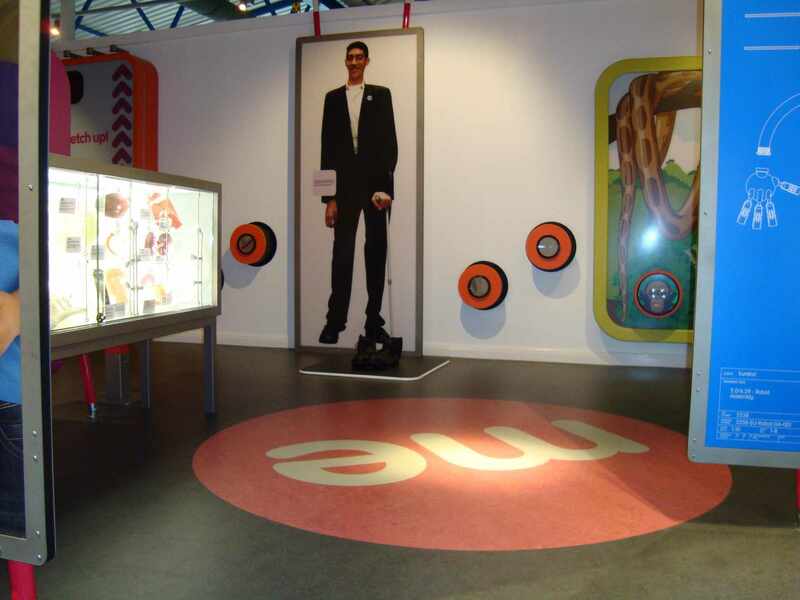 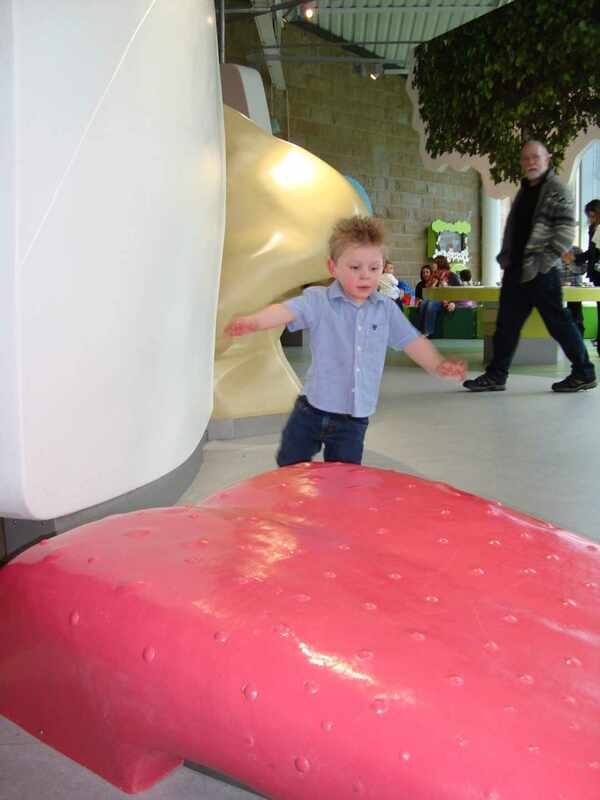 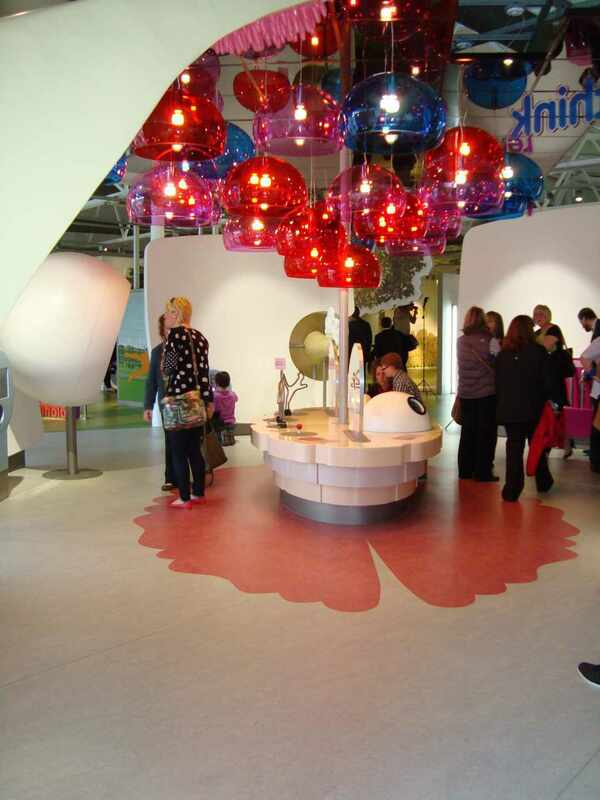 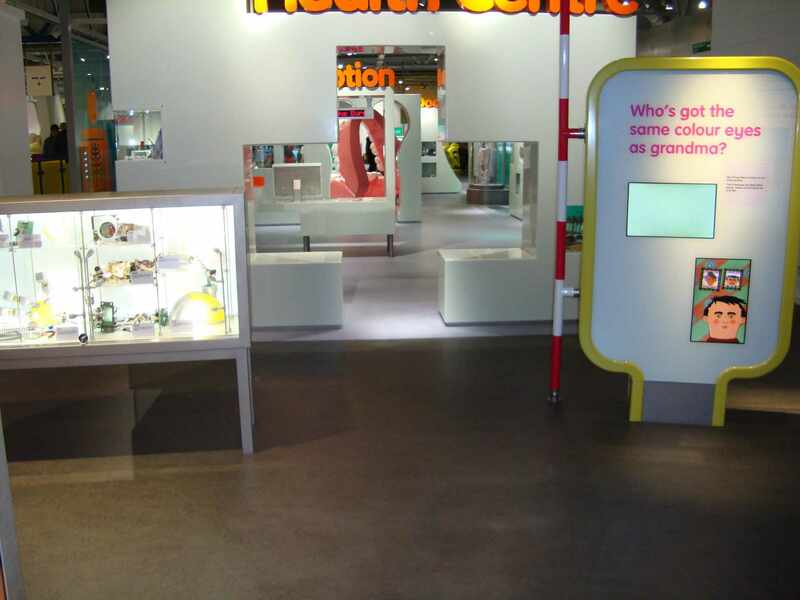 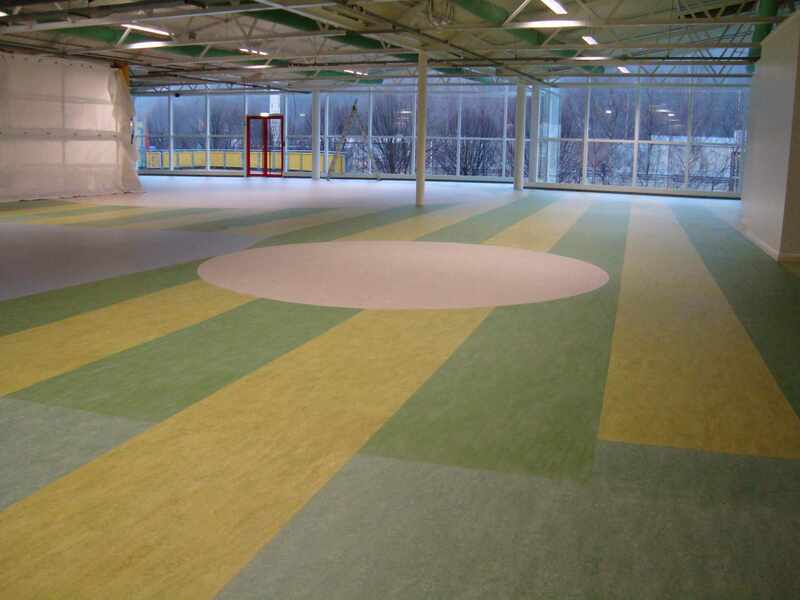 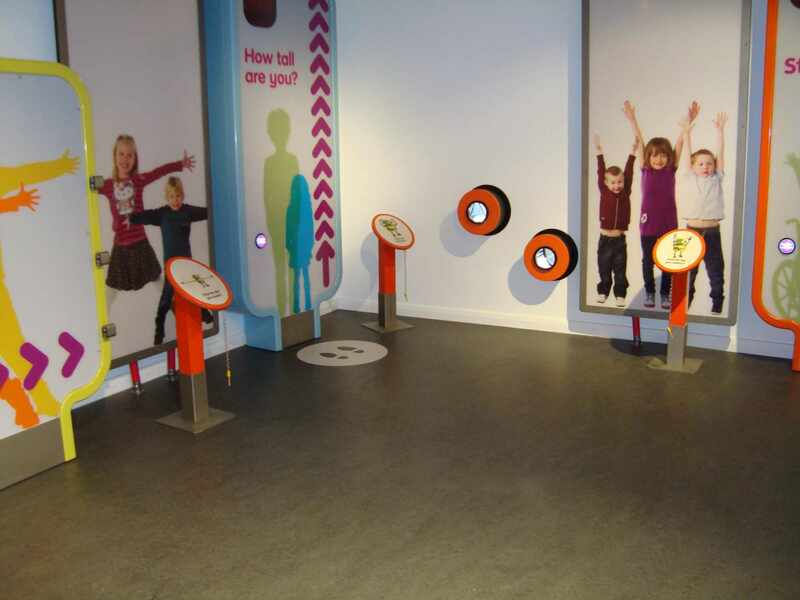 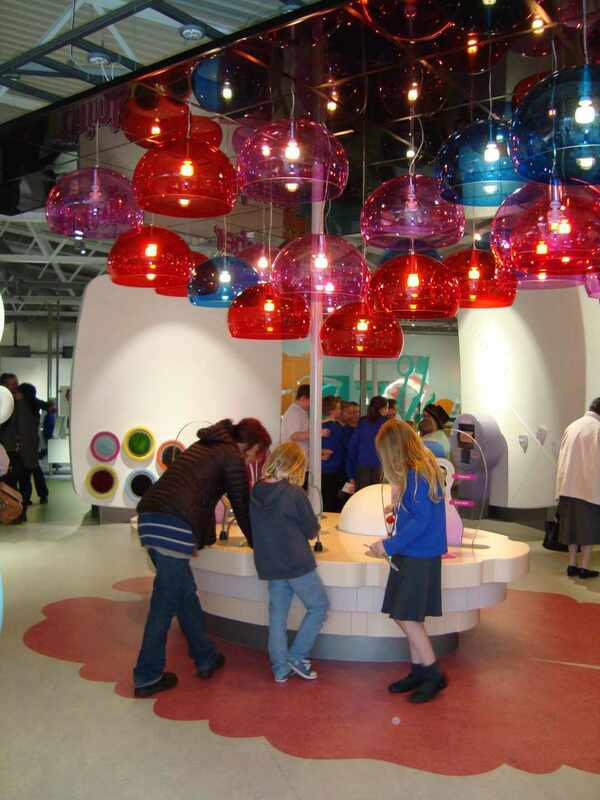 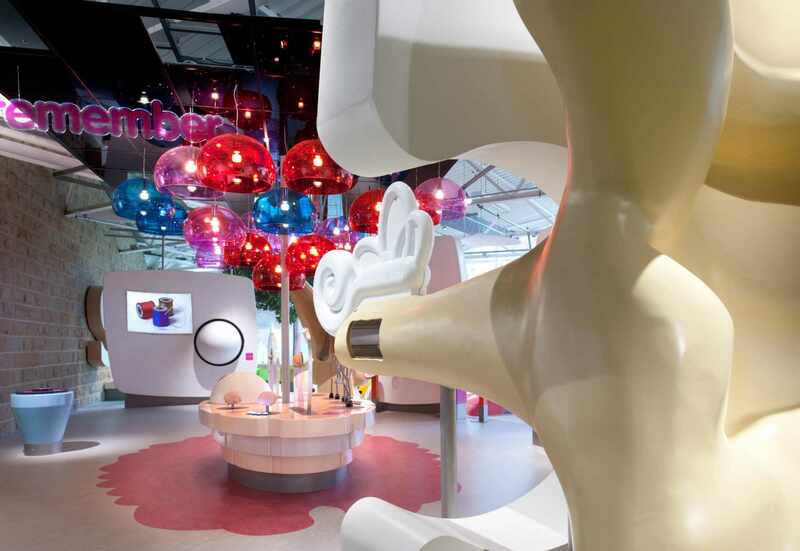 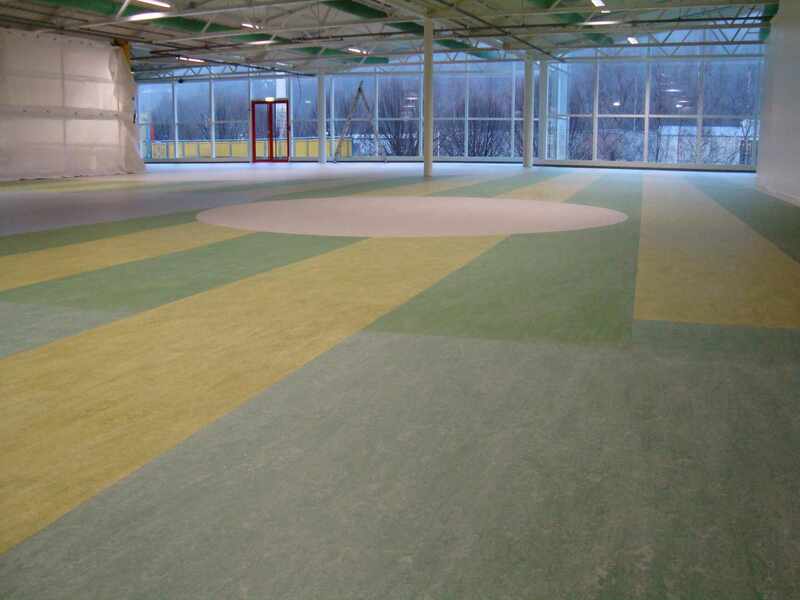 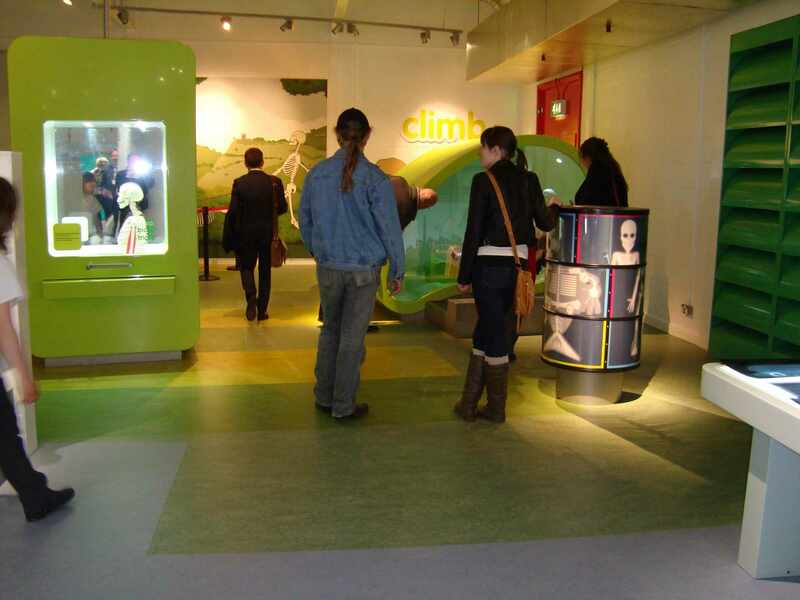 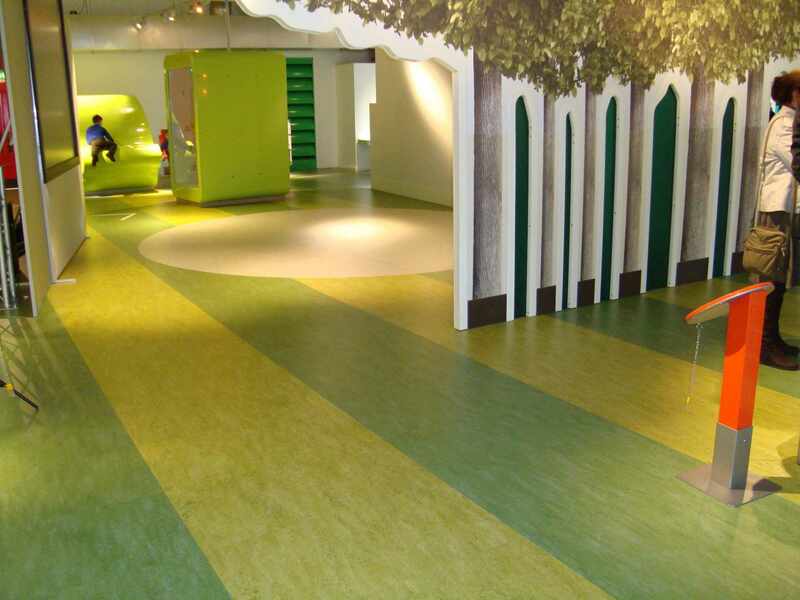 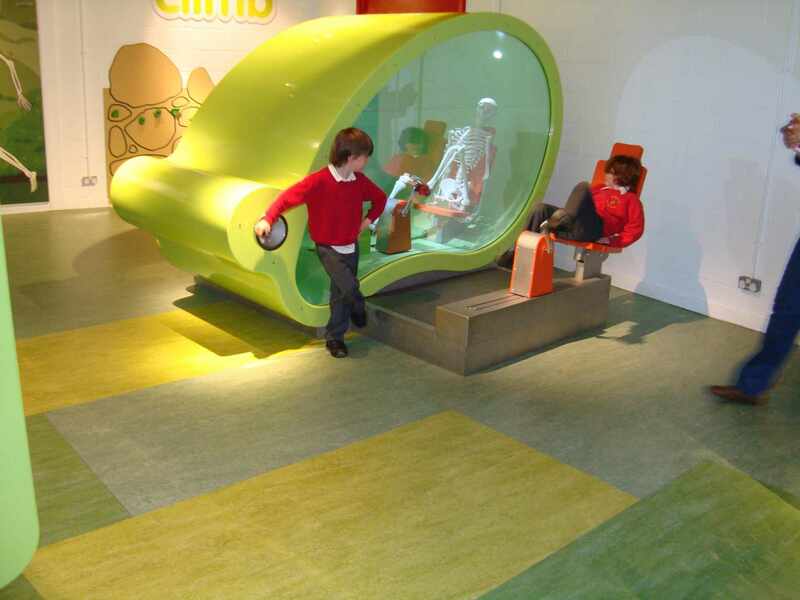 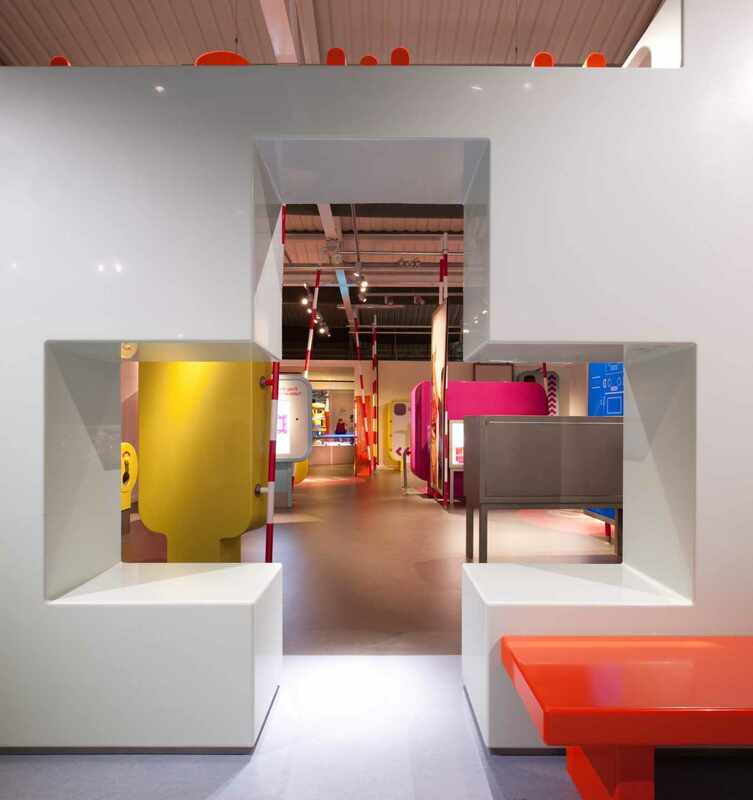 Over 900m² of Forbo Marmoleum was fitted to the ‘All About Me’ exhibition at the Eureka Children’s Museum in Halifax. 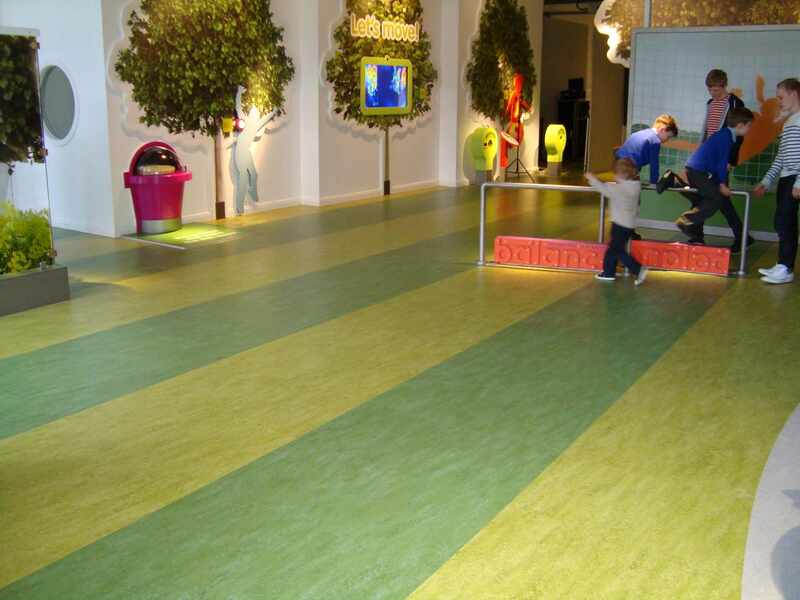 Marmoleum Sheet and Marmoleum Tiles were combined to give a design layout to suit the innovative interactive design layout. 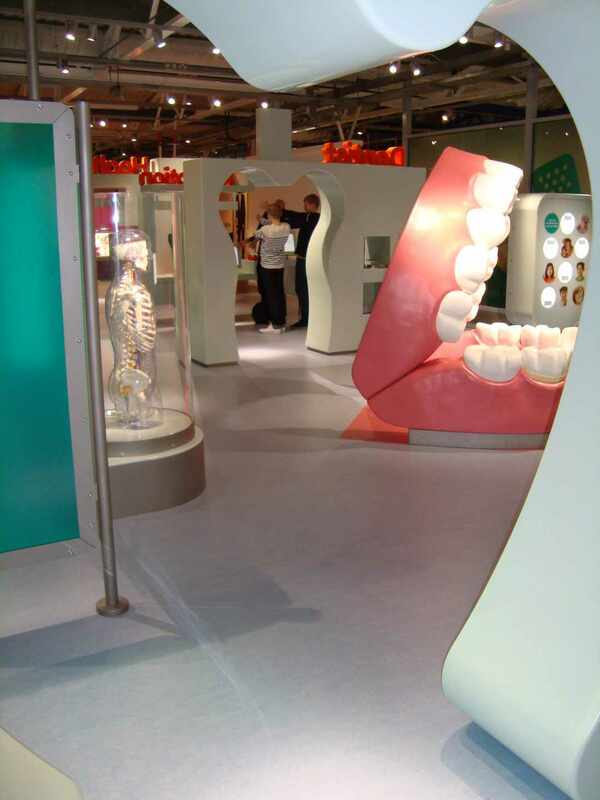 To enhance the exhibition space further bespoke Aquajet designs were used in key exhibition areas. 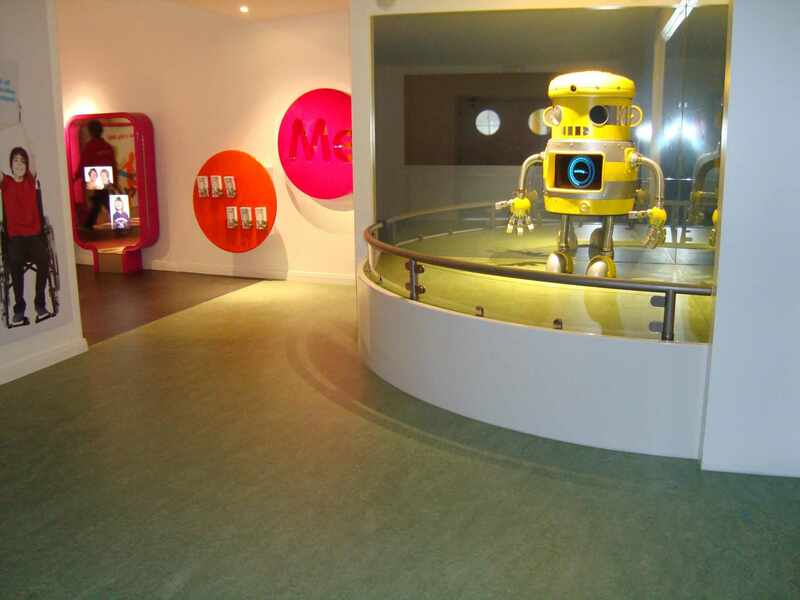 Following our involvement in this project, we have continued to support Eureka in other projects.